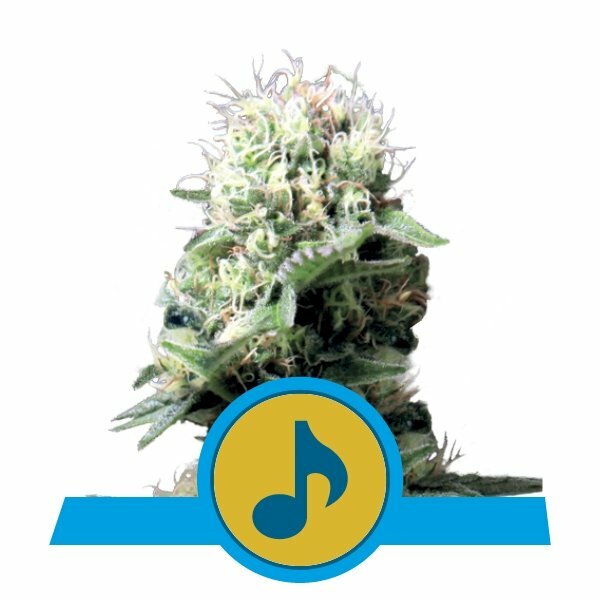 Dance World is an uplifting cannabis strain with great medicinal potential. The strain derives from a cross of two phenotypes of Dancehall with Juanita la Lagrimosa. This strain may grow like an indica, but its effects tell a different story. 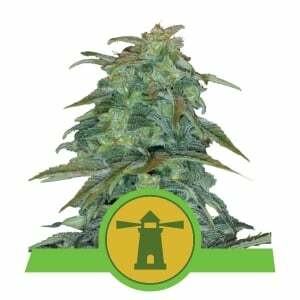 Dance World is quite a short, sativa-dominant cannabis plant that reaches a height of 60–90cm and will complete bloom in around 8 weeks—very much like an indica. However, its effect is not like most indicas. 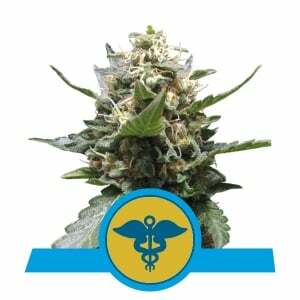 Like many of our medicinal cannabis strains, it contains a high concentration of CBD, almost equal to that of THC. As its name suggests, Dance World provides an uplifting, motivating high much like the Jamaican dancehall music its parents were named after. 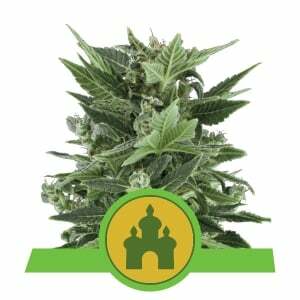 These high-CBD cannabis strains are used to soothe a wide variety of symptoms including inflammation, pain, anxiety, muscle spasms, and numerous others. 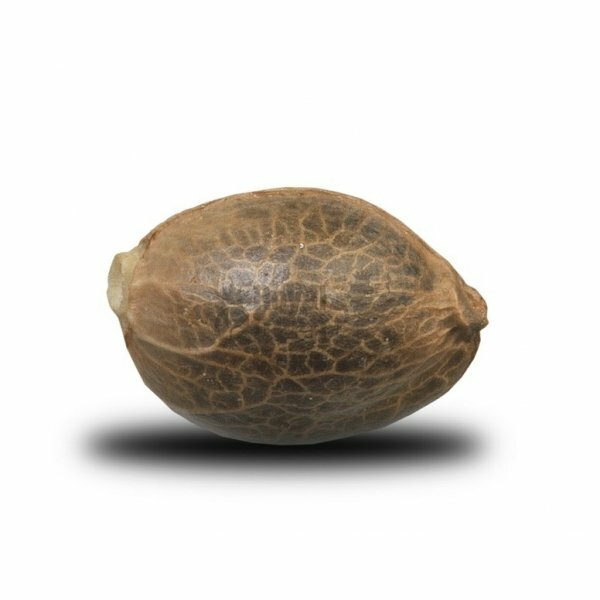 Dance World marijuana seeds are feminized, so you won’t have to worry about the threat of male plants. 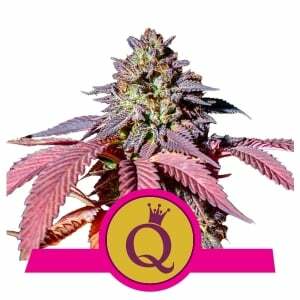 When grown in proper conditions, every plant should turn into a beautiful flowering female. Dance World will yield around 400–450g/plant outdoors. The smell is not too strong during growth or flowering. 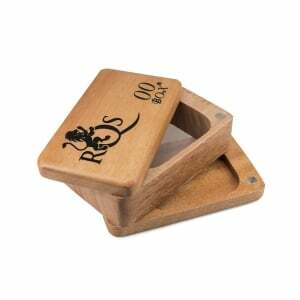 However, once the buds are smoked, a complex aroma of earth, spices, and fruit is released and enjoyed. 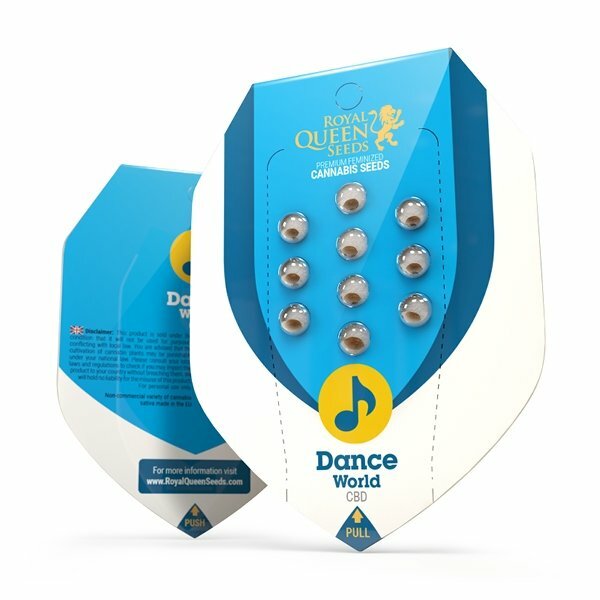 Dance World is a versatile strain that’s great for medicinal users, or simply those who want to experience the synergistic effects of both CBD and THC.